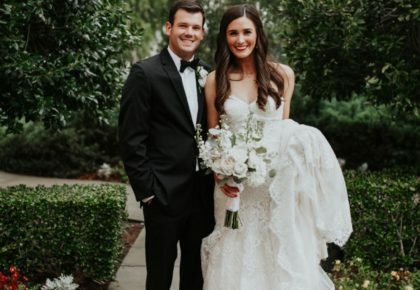 Make plans to attend the Tulsa Wedding Show this Sunday, January 3, from 10 – 5pm at the Renaissance Tulsa Hotel & Convention Center! 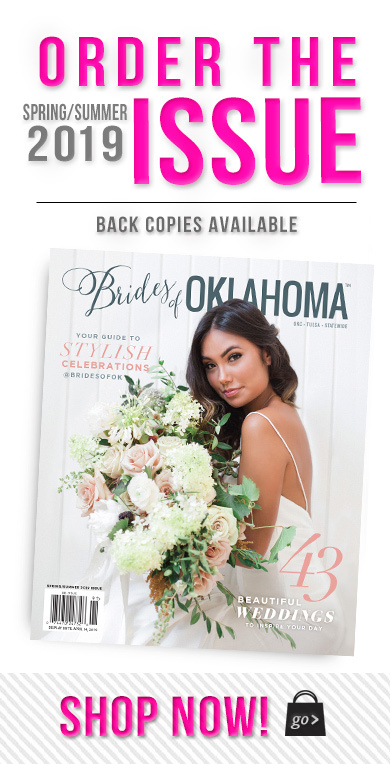 If you want to be one of the first lucky brides to get to meet with vendors and get your hands on a copy of the new Spring/Summer issue, be sure to sign up for the Tulsa Wedding Show’s V.I.B. 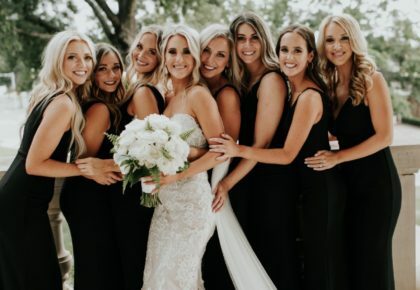 (Very Important Bride) Elite Preview event that is open from 10 am to noon to a limited number of brides prior to the Tulsa Wedding Show opening its doors to the public. Sign up for the V.I.B. 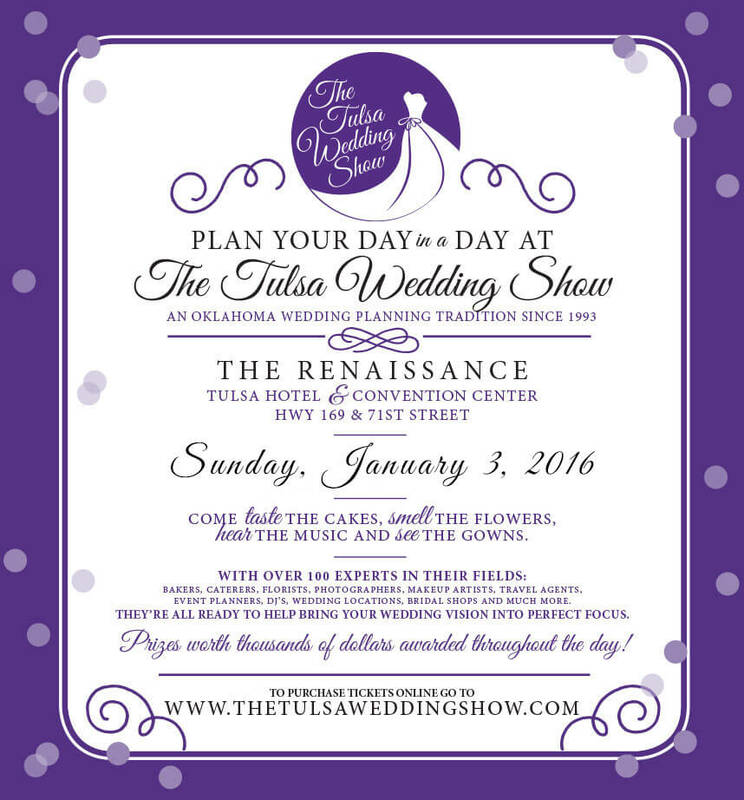 Event online here or get more info on general admission to the Tulsa Wedding Show here. We hope to see you there! Mark your calendars! 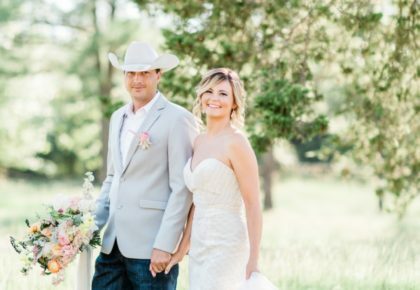 You won’t want to miss the 2016 OK Bride Bridal Shows! The first is at the Cox Convention Center in Oklahoma City. 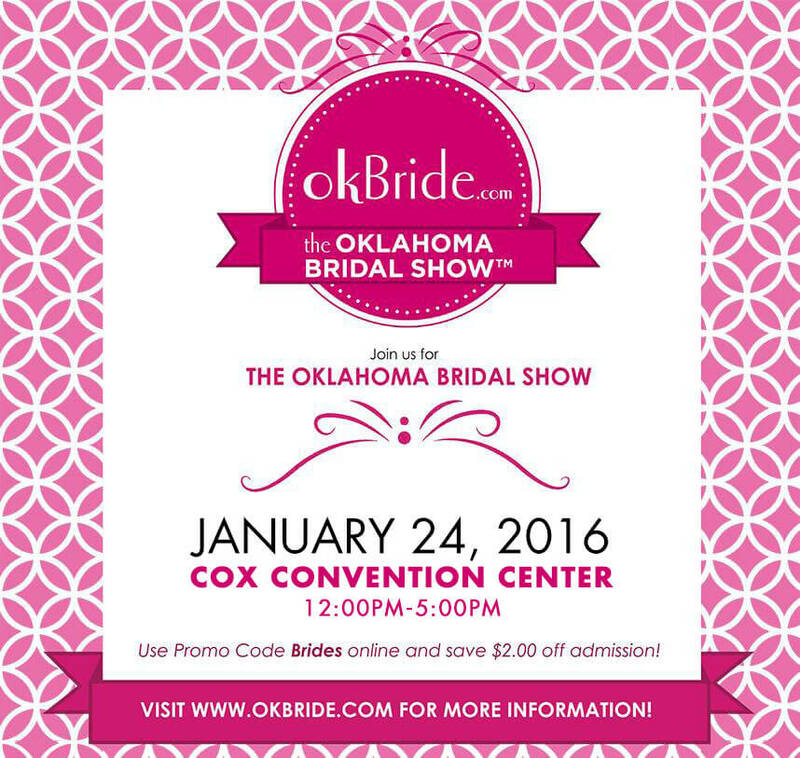 We’ll be there with the new 2016 issues of Brides of Oklahoma in hand! The show will take place from 1 to 5pm on January 24th and tickets may be purchased at a discounted price online with promo code “Brides” – hooray!